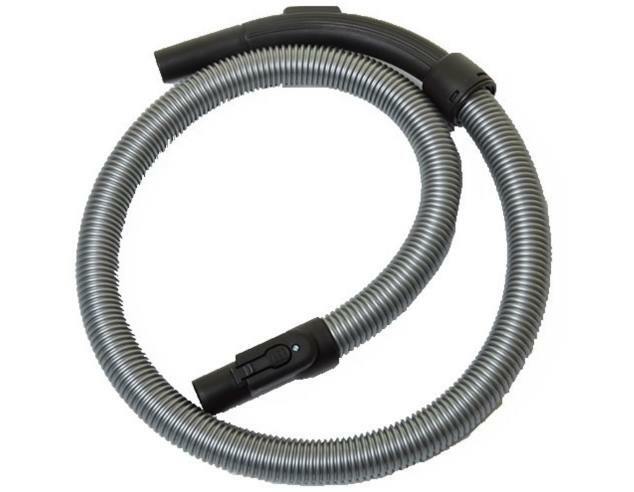 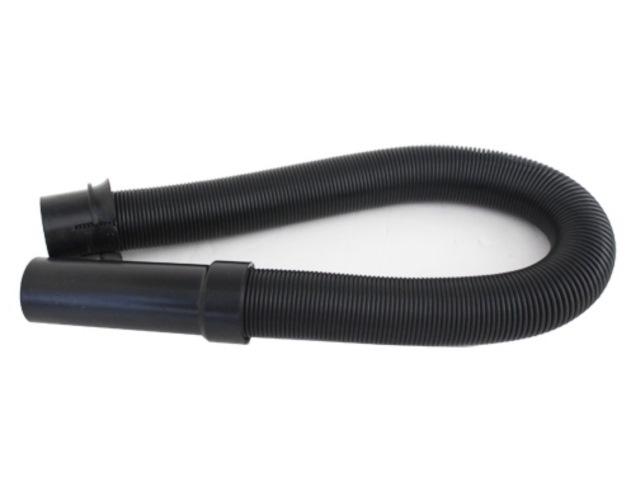 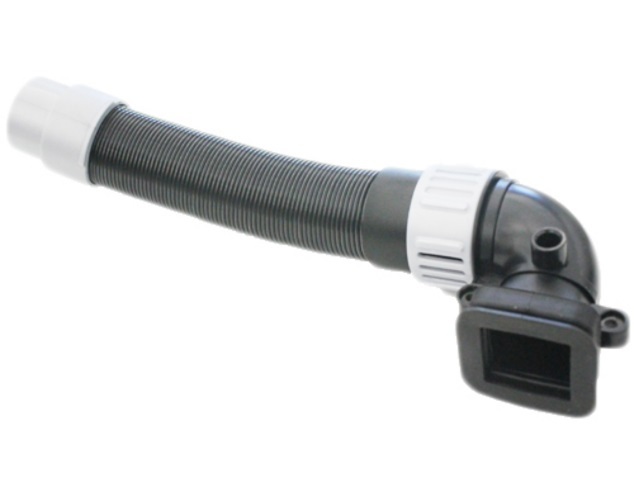 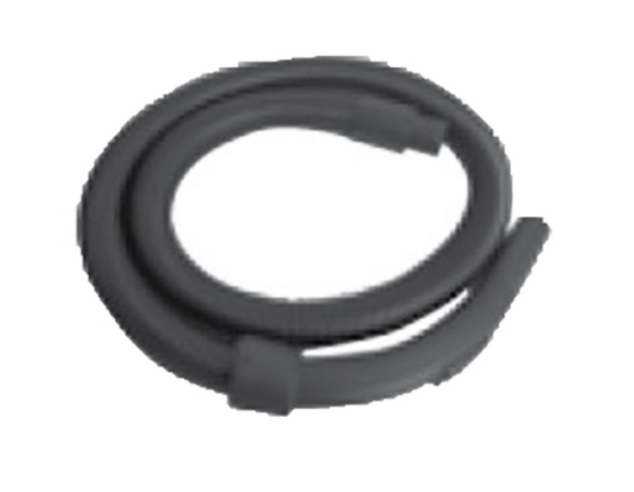 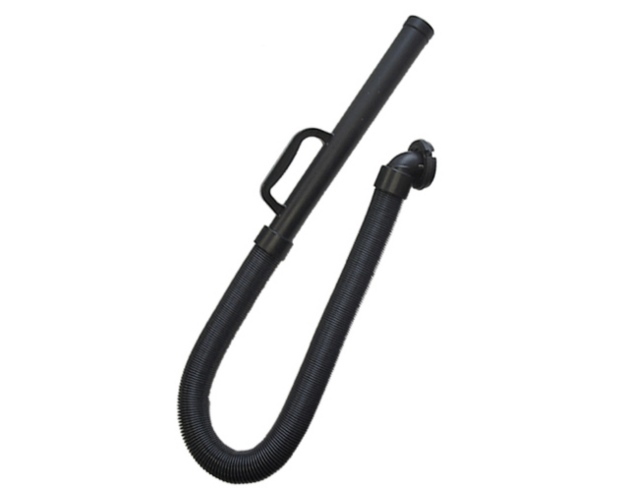 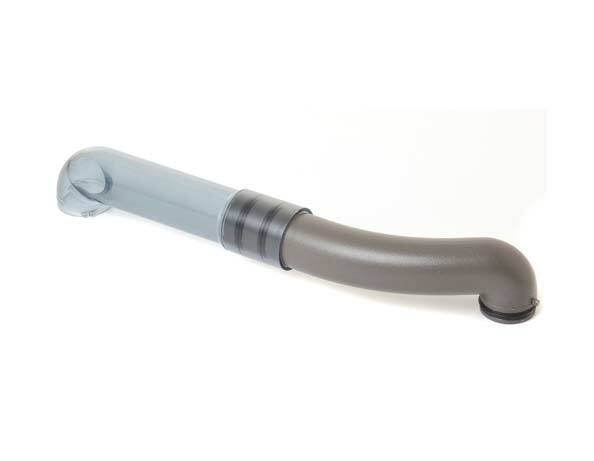 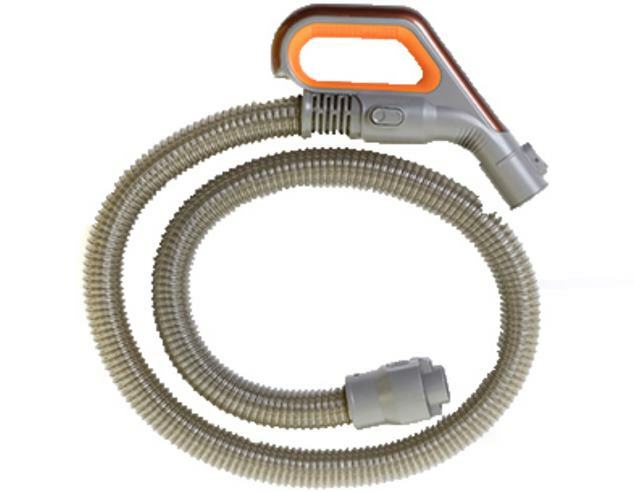 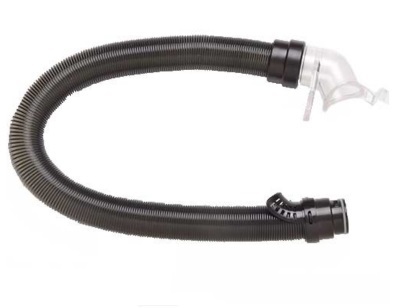 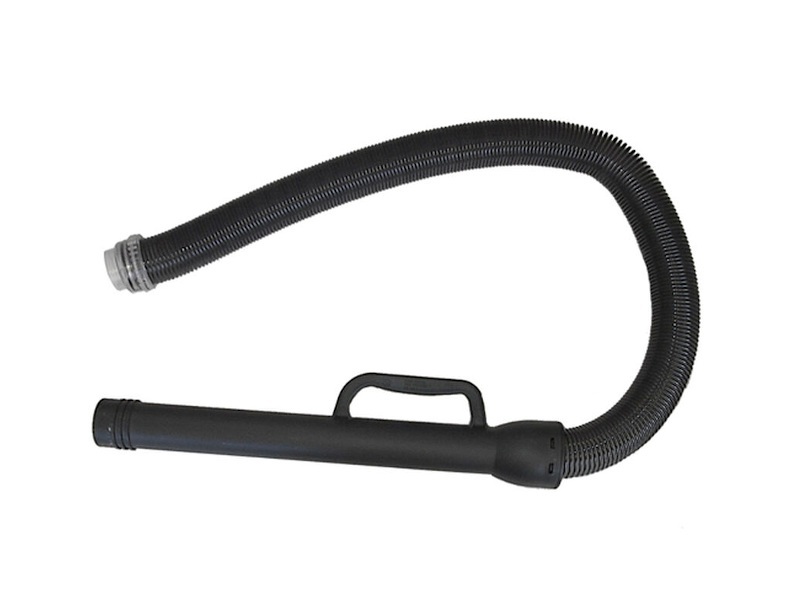 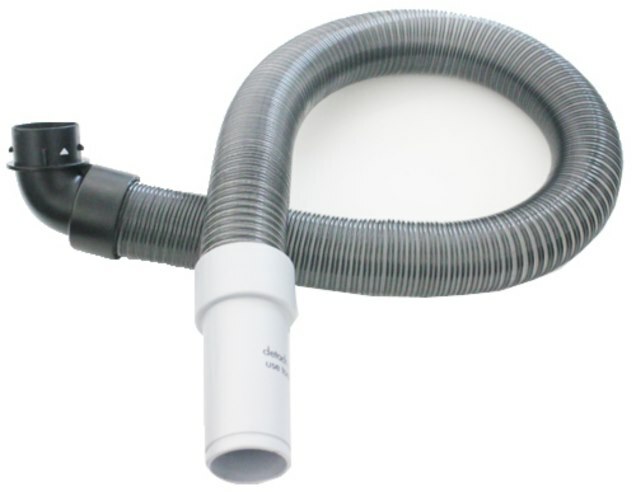 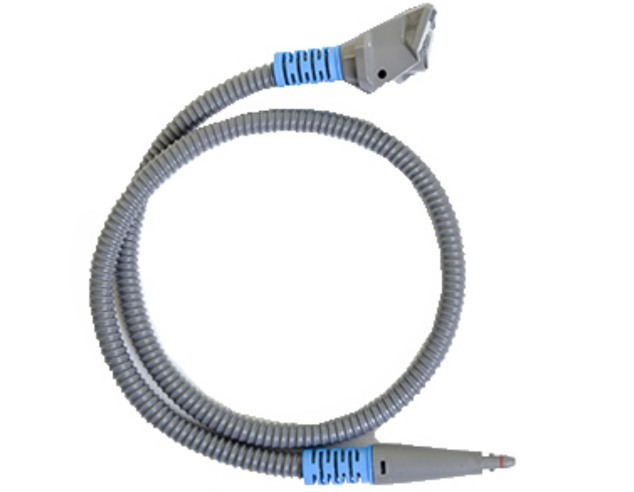 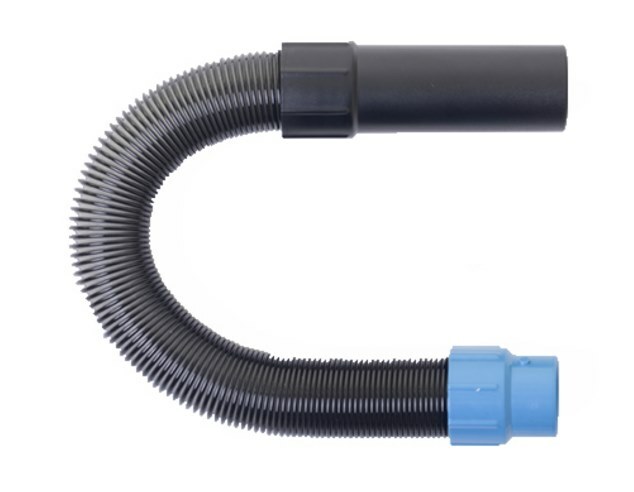 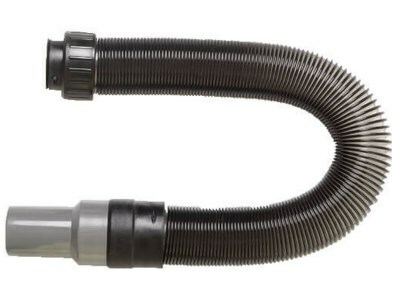 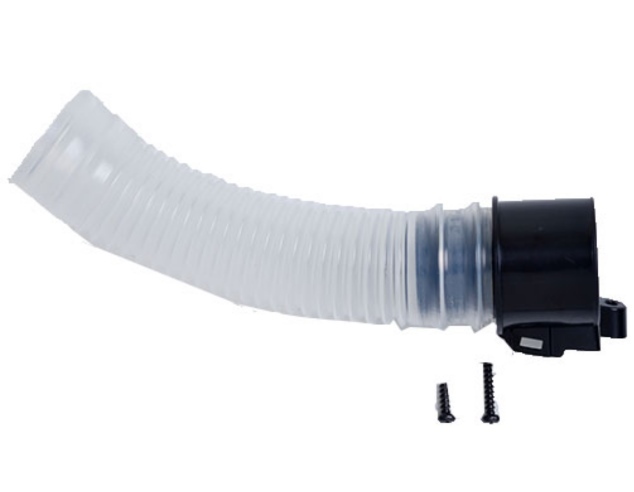 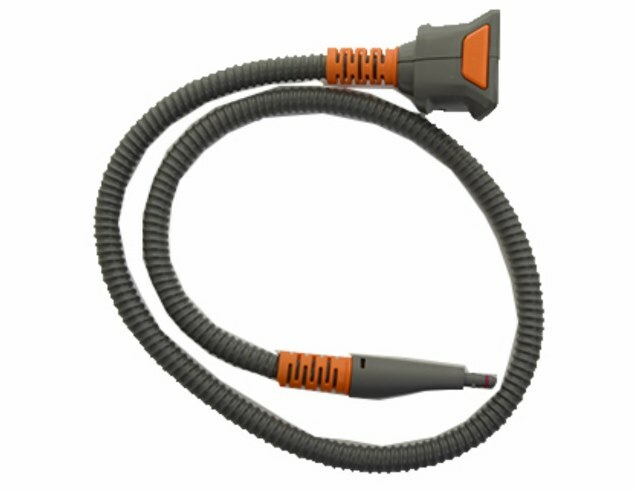 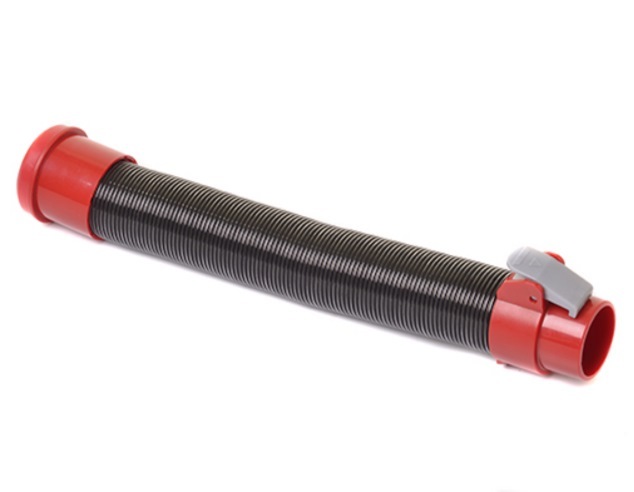 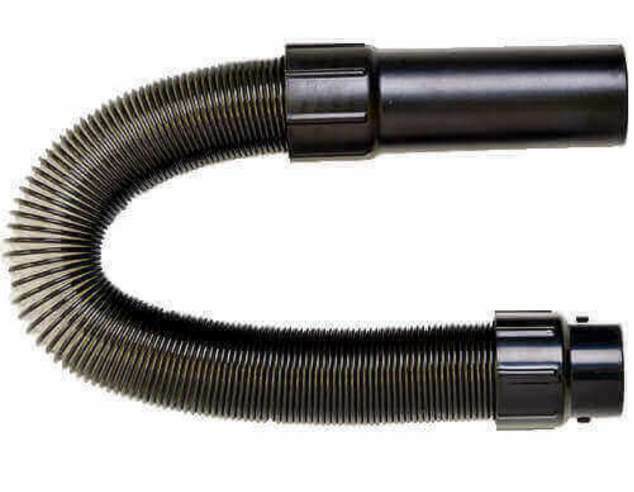 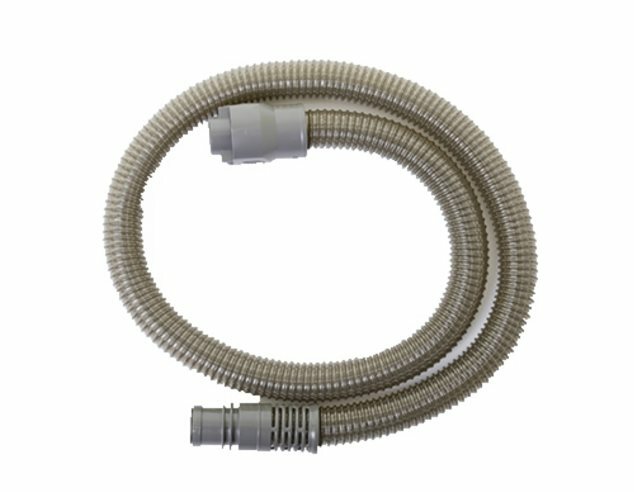 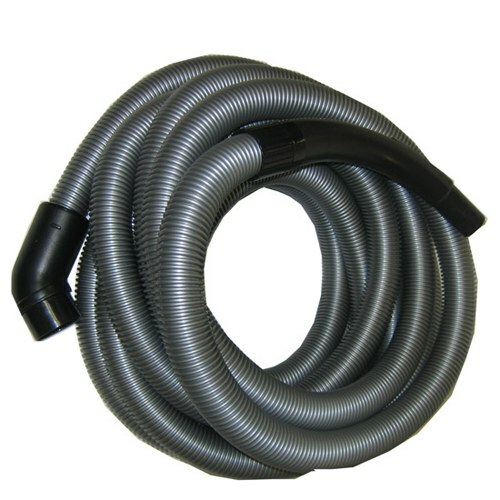 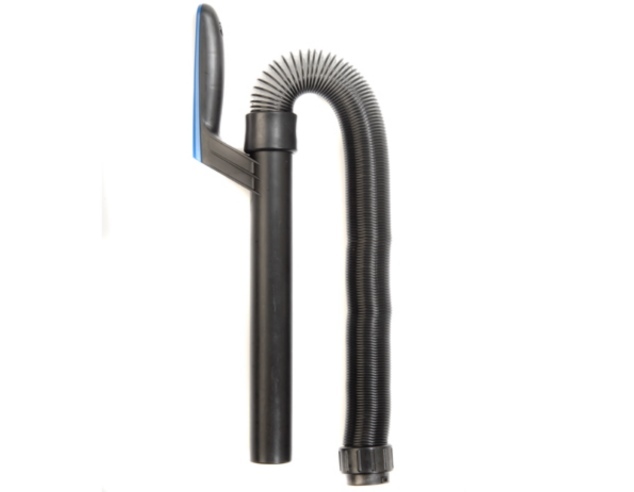 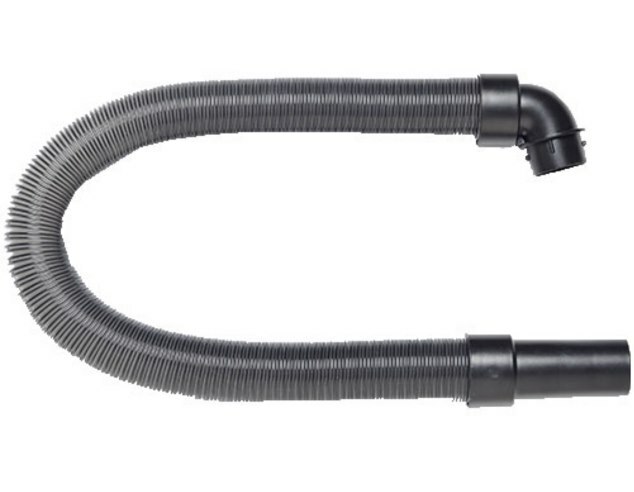 Bissell makes sturdy products that are built to last, but if your current vacuum hose is ripped or tattered, you'll want to order a genuine replacement from eVacuumStore today. 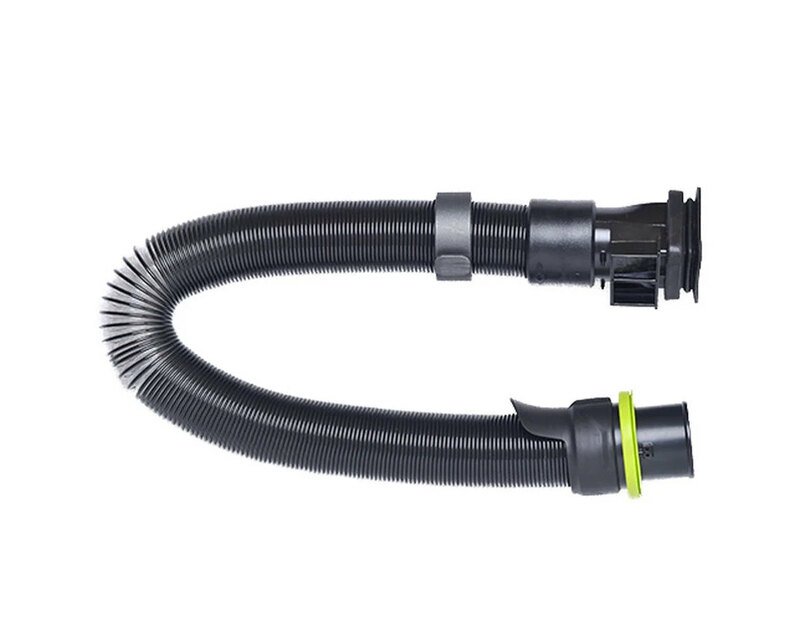 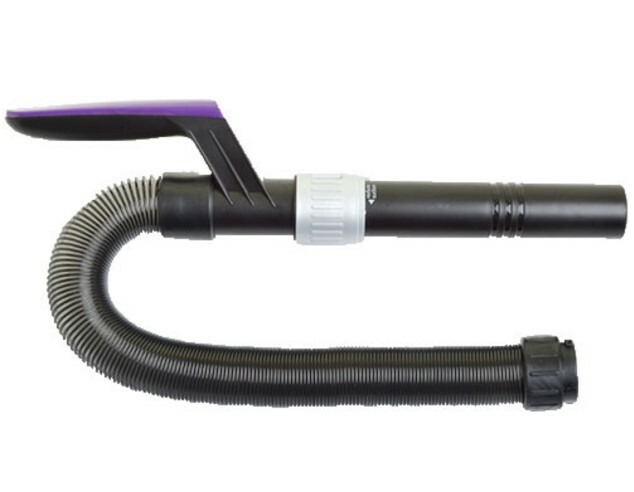 Bissell vacuums are typically praised for their versatility, so using one their models without the hose only unlocks a portion of their vast potential. 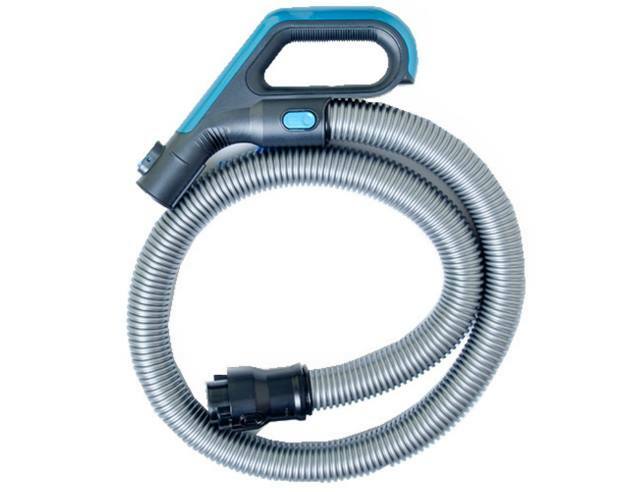 We sell genuine Bissell products, so when you order one of these, you're guaranteed to get a high-quality hose that's built to last. 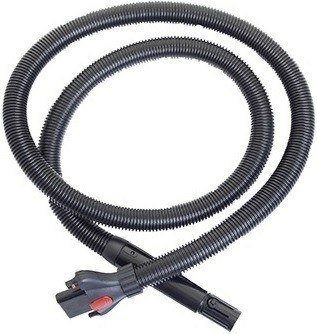 We also carry other Bissell vacuum parts, if you need to repair something other than the hose. 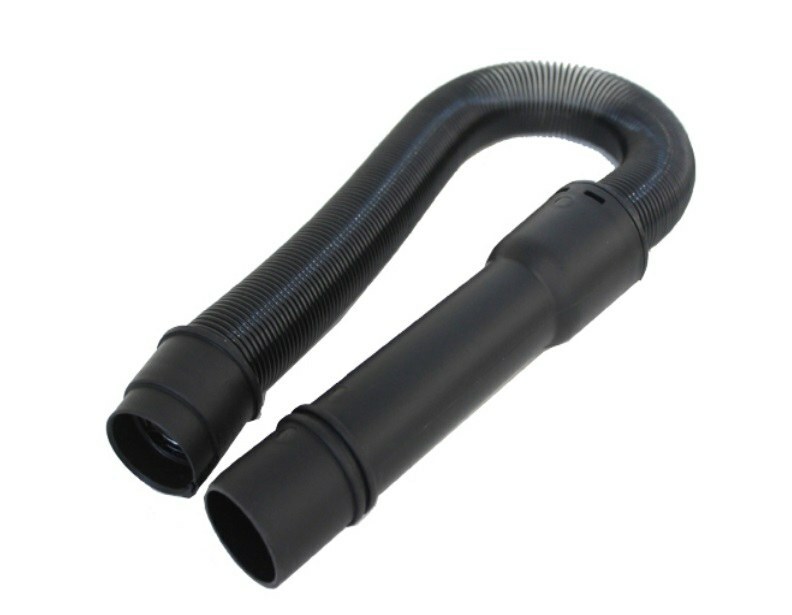 For more information, or assistance placing an order, please give us a call today.